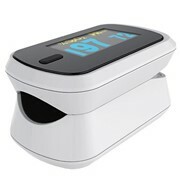 This Fingertip Pulse Oximeter is ideal if you’re looking for a compact, blood oxygen meter which displays blood oxygen saturation levels (SpO2), PR, Plethysmorgram and pulse bar. 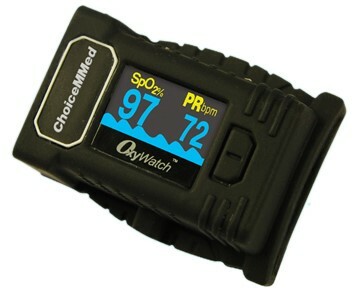 This Fingertip Pulse Oximeter is ideal if you’re looking for a compact (we’re talking fit in your pocket kind of size) blood oxygen meter which displays blood oxygen saturation levels (SpO2), PR, Plethysmorgram and pulse bar. 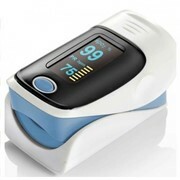 The Oximeter is perfect for use at home, medical clinics (hospitals, emergency room, doctor’s office) and for exercise/high-altitude activities. 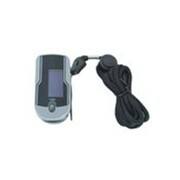 Additional features include six display modes, adjustable brightness, auto power off, battery low indicator, a unique soft silicone casing for superior comfort and fit and it is suitable for use on both adults and children. 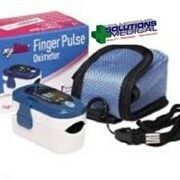 Zone Medical is an importer of medical equipment & consumables. 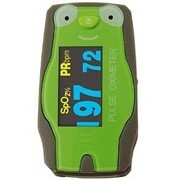 We have distributors throughout Australia & New Zealand and also sell direct to public. We have a full national support network and full after sales support for our entire product range. 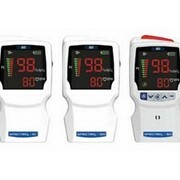 Whatever your needs are Zone Medical can offer you a solution, from sourcing the ideal product for your needs, through to training and post sale support. Phone us today to discuss the ideal solution for your needs. 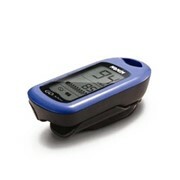 Mention MedicalSearch so Zone Medical can best assist you! 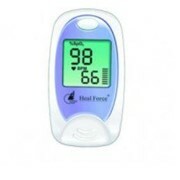 Get a callback from an expert at Zone Medical to help answer your questions.